The demand for new luxury apartments seems to be stronger than ever. Developers are striving to create the newest and most modern housing that can be provided. Recently the labor force has been strong and plentiful. When you add these two factors together you create wonderful new communities; quickly. It can be easy to focus solely on the inside of the units. 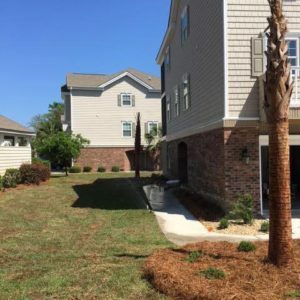 This is where residents spend the majority of their time, but the landscaping is the first impression and is often an afterthought. 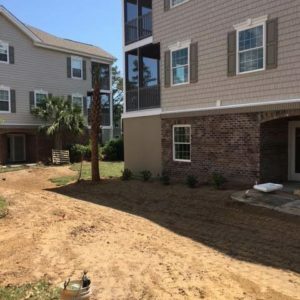 As you begin your journey of a new construction, we invite you to take a few notes from below to ensure your landscaping and road frontage is in its’ best shape. 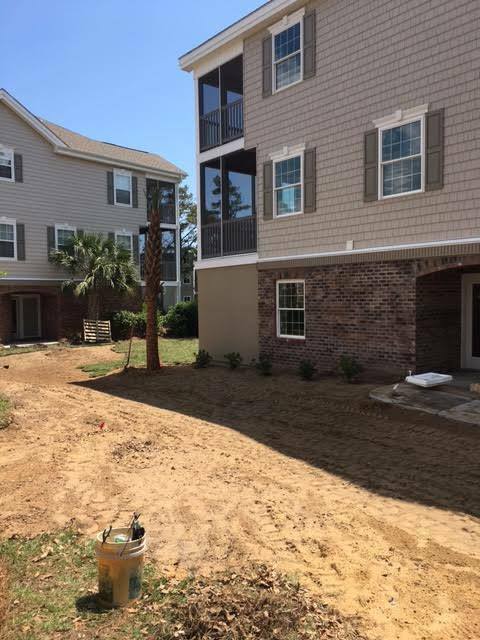 Once the property is turned over to residents, the work is just beginning. 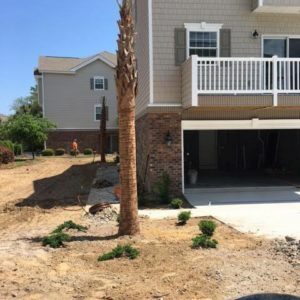 It seems as soon as the construction crews drive off the lot, the issues for property management begin. The newly planted landscape’s biggest issue is not even visible. Soil. Amazing amounts of soil are moved around the property, stripped of nutrients, compacted from heavy machinery, and littered with debris. This is the silent killer. Left undealt with, the issues will haunt a property for years to come. There is no cheap solution but rather constant monitoring from you landscape professional. Phoenix provides onsite managers weekly to inspect the grounds. During our visits, we are looking at plant material that may be showing signs of low fertility. 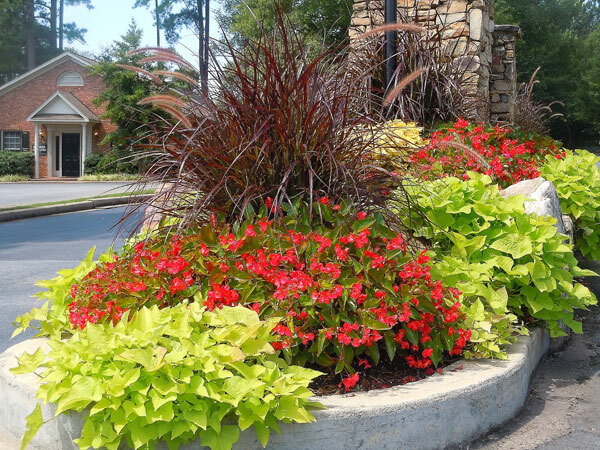 We note these areas and can help apply amendments and fertilizers to help your plant material survive. 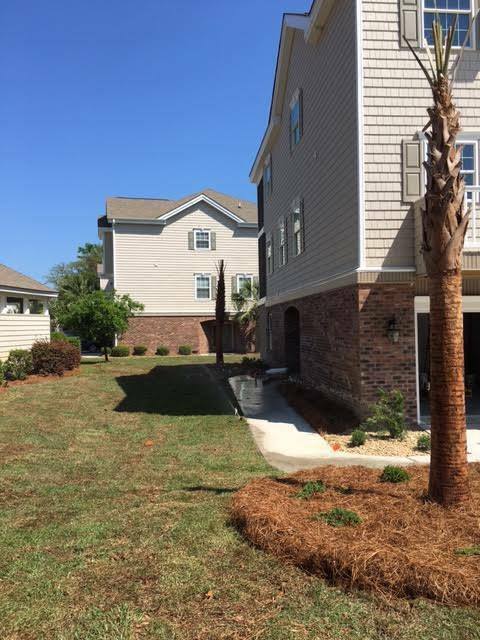 Do not forget that the landscaping is a big investment. A second issue that tends to be very common is the abundant amounts of weeds present. Similar to the concept above, the soil is the source of this problem. During the movement of the soil, weed seeds stored deep in the ground are exposed to the elements. 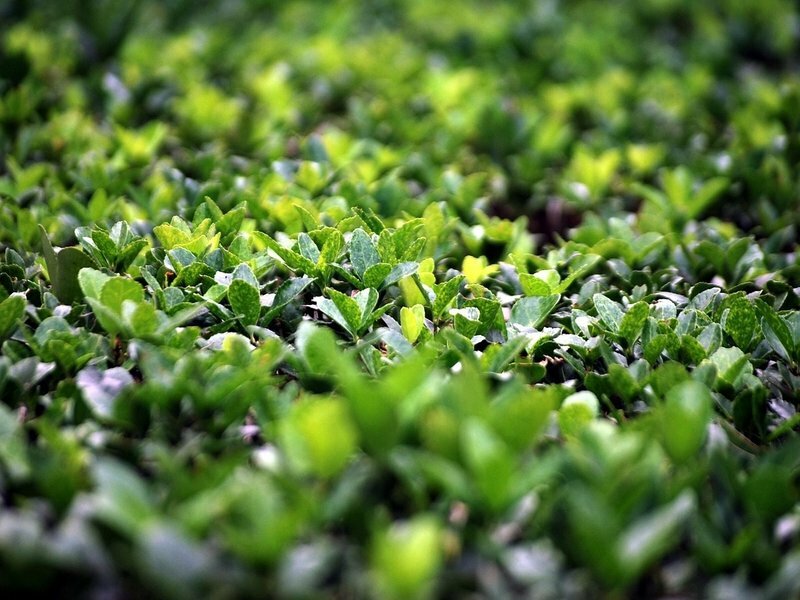 The result is excessively quick germination of the weeds and they in turn multiply and try to reproduce new seedlings. 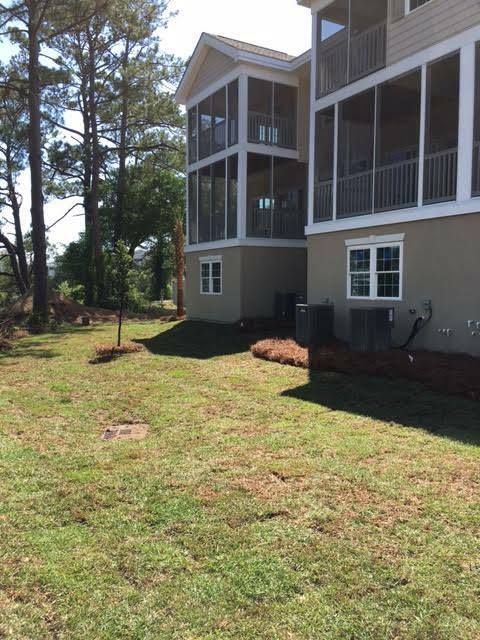 Our staff is heavily trained on all properties to be aware of weeds, but especially so on new construction housing. Crew members and management constantly monitor the beds and turf to ensure your property stays in pristine condition. Is my irrigation set up? How often does it run? Why is it always wet near this building? 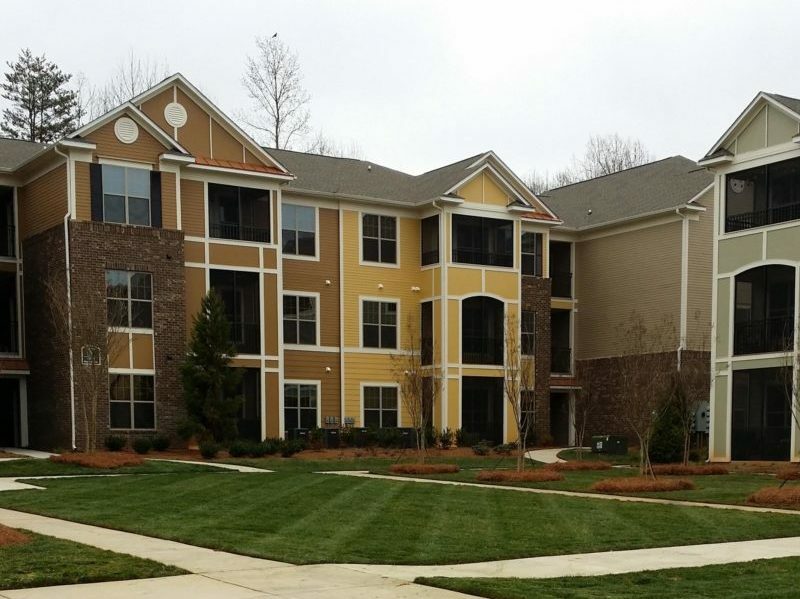 These are questions we hear with new construction communities. 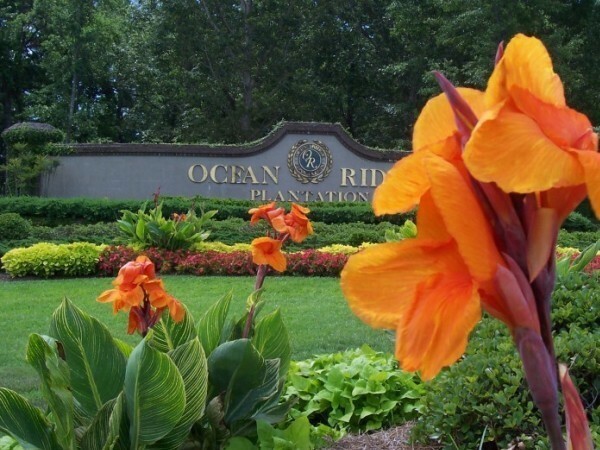 It is not unusual for the installer to set the irrigation up with a very generic watering program with no regards to where and what the zone is watering. This is easily visible when you see dry spots or very saturated locations. Our managers are trained to be aware of these type situations and make adjustments. 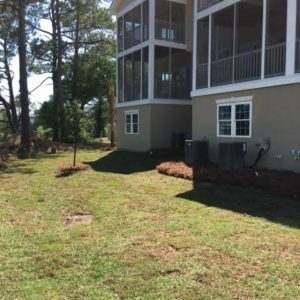 After starting work on a new construction property, opening the irrigation clock and performing an assessment is one of the first to do list items. We make the correct adjustments and “listen” to your property’s watering needs. Your landscaping does talk! We hope that you have learned from our experience on new construction properties. If you’re reading this and are on a new construction property of your own, don’t hesitate to give us a call. We would love to come chat with you and help your community grow. 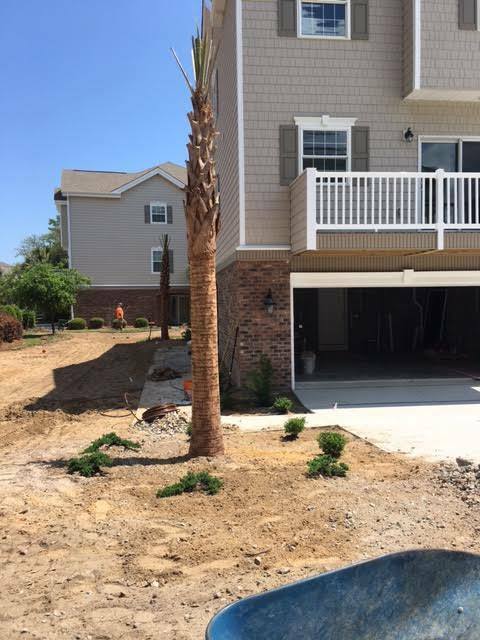 Stay tuned for New Construction Landscaping Part 2….